UPMC Passavant Hospital has been named a Blue Distinction Spine Center by Highmark Blue Cross/Blue Shield. Dr. El-Kadi played an integral role in developing the Spine Center at Passavant Hospital. 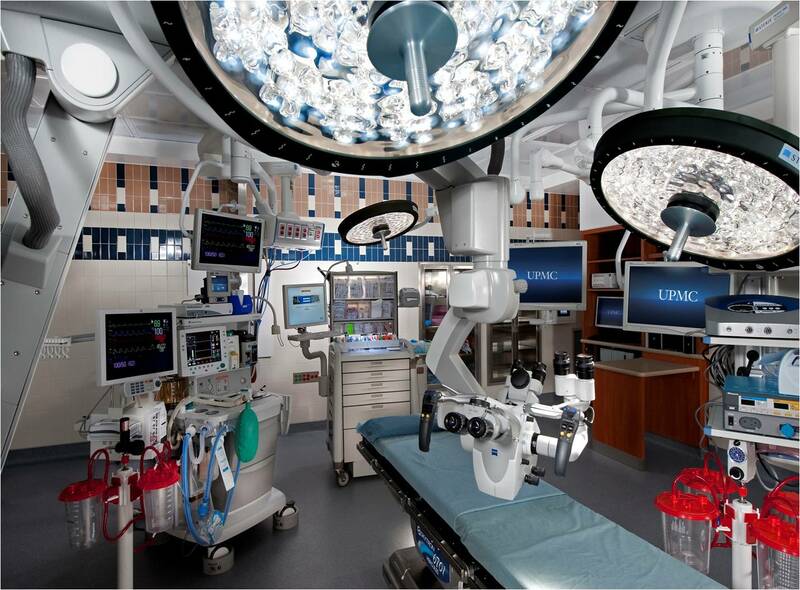 Passavant hospital has developed specialized operative suites utilized during neurosurgical cases as well as a neurosurgical unit utilized for postoperative patients. 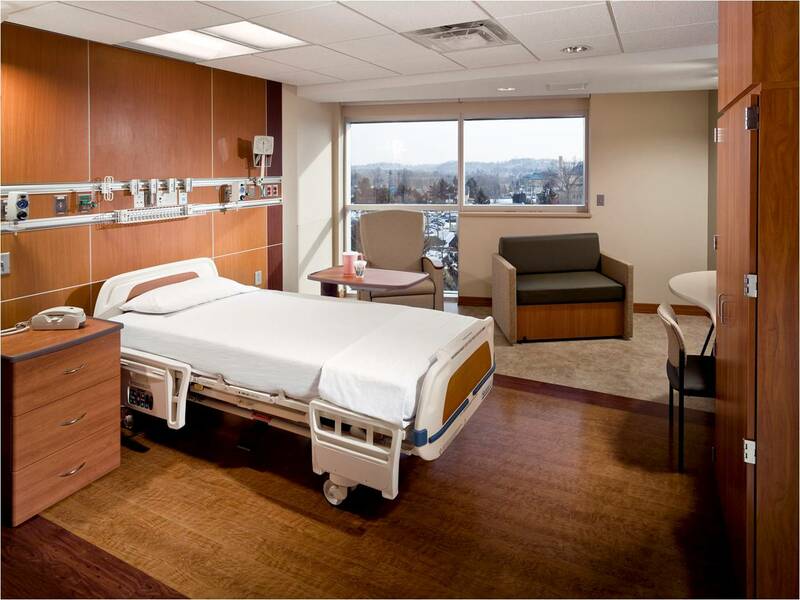 Multidisciplinary team including nurses, physical and occupational therapists, and social workers for postoperative care and optimal discharge planning for patients and their family.